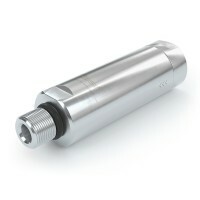 Superior quality and maximum reliability have made WEH CNG dispenser components so popular throughout the world. 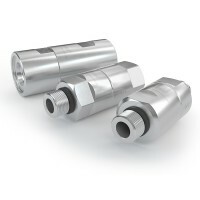 WEH fill nozzles, breakaways and filters for cars and light duty vehicles convince by their outstanding functionality. 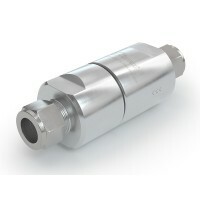 All CNG Dispenser products have been extensively tested and comply to PED, ANSI / CSA NGV1 and ISO 14469-1 / ISO 14469-3. 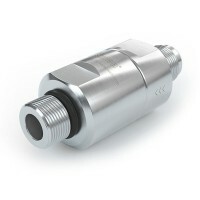 Benefit from our expertise and experience. 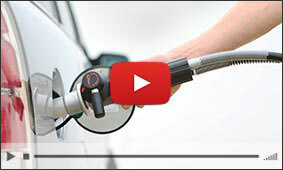 Today the WEH CNG fueling system has become the worldwide NGV1 standard. 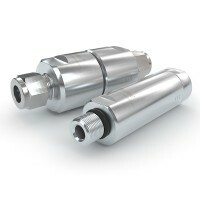 WEH offers for public and private filling stations a large variety of dispenser components for refueling of automobiles running on compressed natural gas fuel: Fill nozzles (Type 1, type 2, type 3) for overnight filling and fast filling, for home fueling devices and public fueling stations, along with accessories, as nozzle storage racks, breakaways and filters. 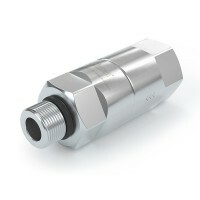 CNG-powered limousines, taxis, shuttle vans and busses can be refuelled using WEH fill nozzles. 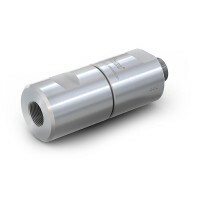 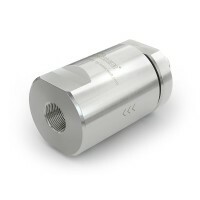 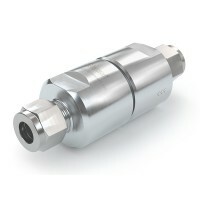 Additional safety is provided when WEH breakaway couplings are used allowing the safe disconnection from the fueling system without damage to the dispenser in the event of an accidental drive-off. 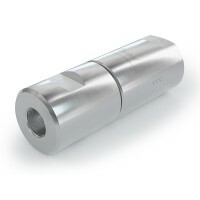 Complementary to our large variety of fill nozzles for NGVs, we also offer the necessary accessories, i.e. 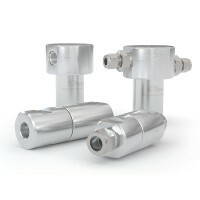 nozzle storage racks / docks for the dispenser to accommodate the nozzle when not in use, filling and venting hoses and of course complete nozzle hose assemblies (nozzle + breakaway + filling / venting hoses).